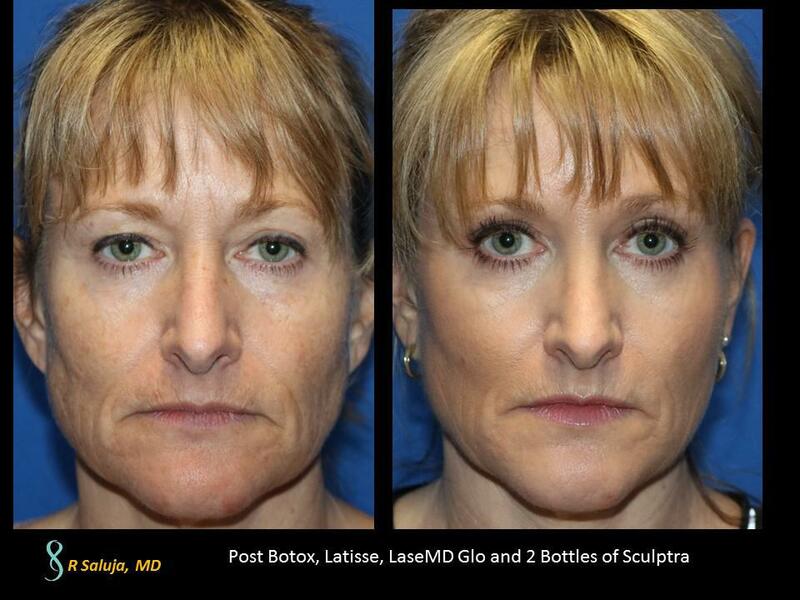 We are so excited to introducte PICOSURE (made by Cynosure, Westford, MA, www.cynosure.com) at our laser center. Picosure is an FDA approved pico second pulsed laser that takes tattoo laser removal to a different level. Over the past 20 years there has been minimal advancement in laser tattoo removal. The standard q switched or nano pulsed laser has been the laser of choice which is pulsed a one-one thousandth of a second to help shatter pigment. We typically tell patients that the nanosecond laser can take from 5-20 treatments to remove a tattoo depending on the color, location, baseline skin color etc. The PICOSURE is pulsed at one-one trillionth of a second! That is a significant advancement that uses not only photothermal but photomechanical effects to shatter the pigmentation to better clear the tattoo. Typically it takes from 2-8 treatments separated by 4-6 weeks. This minimizes the time a patient must wait to clear the tattoo. Our center is the 20th center in the US to have this technology. Now there are roughly 30 PICOSURE lasers in the US. 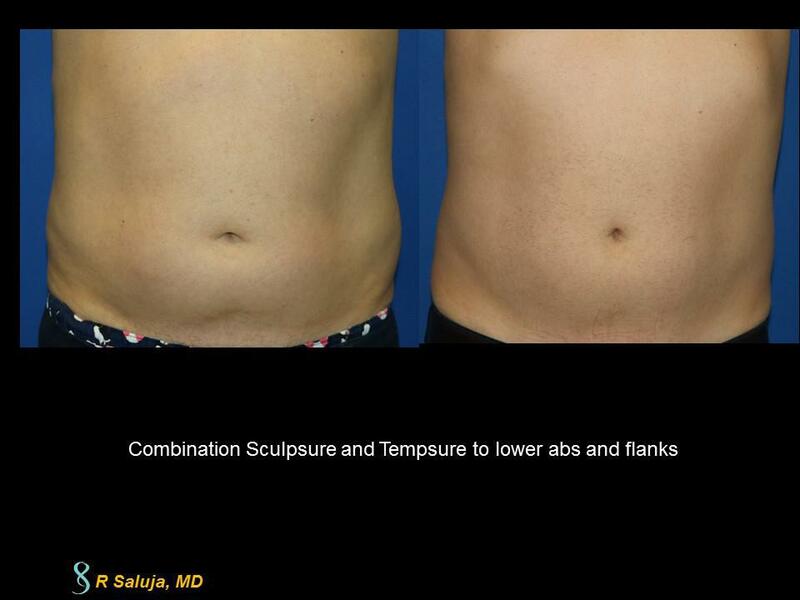 We are currently enrolling in clinical studies with the PICOSURE. If you have a tattoo and would like to have it removed, schedule a complimentary consultation and we will see if you are a good candidate for the study.